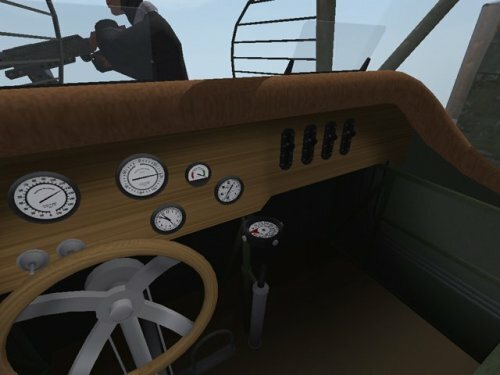 This cockpit will convert the stock First Eagles AEG G.IV from an AI plane into a flyable plane. 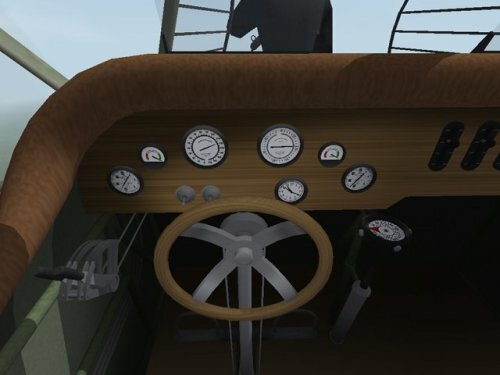 The cockpit features fully functional gauges, throttles, rudder control, and stick. 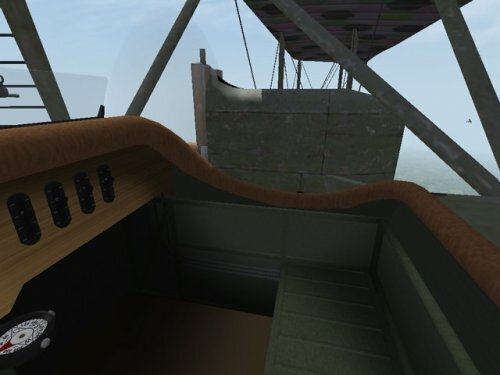 About 10 years ago, ravenclaw_007 made the AEG G.IV flyable by making a cockpit using the cockpit from the SE5a. My thanks to him for leading the way. If you have already installed ravenclaw's version, you should delete the two ini files ("AEG_G4.ini" and "AEG_G4_COCKPIT.ini") before installing this version. If you still have the stock version, this install will replace the original AEG-G4.ini file. You should make a backup in case you want to revert to the original AI version. Open my "AEG_G4" folder and place all the files - 1 folder and 2 ini files - into your "AEG_G4" folder. I'm not much of a bomber pilot when it comes to hitting a designated target, but this is a new avenue I'm occasionally following to enjoy some of the alternative scenarios available in FE2. I'm continually surprised at how well (given the time frame and available technology) the models handle and your addition to the simulation makes more of that experience possible. Thank you! 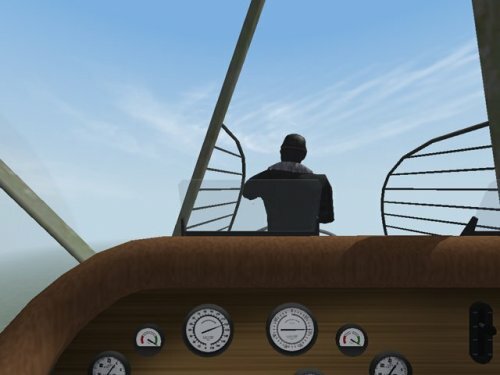 Great stuff, thank you for doing this - now I can get into the cockpit and take it up for a spin to tweak the FM properly since it was difficult to "guesstimate" things when it was AI-flown only . Didn't know about that old Ravenclaw tweak to make it flyable.